Everyone knows that dating coworkers is basically a bad idea. So many problems can arise. 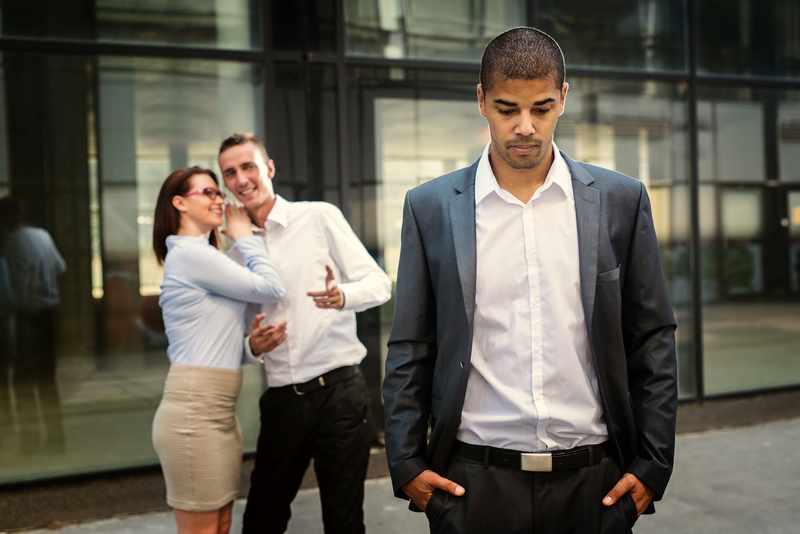 When a dating relationship turns jealous in management, employees can find themselves at the center of their games. This can create a hostile work environment, workplace harassment, and retaliation. Employees deal with a number of employment difficulties from wage to discrimination, but employees don’t expect to deal with the significant other of their boss. Nothing is innately wrong with personal relationship. However, the workplace depends upon professional and appropriate interaction as well as a certain hierarchy of authority. An “untouchable” status such as significant other of the boss wields certain benefits, and a SO who decides they don’t like one of the employees for some reason can create a stressful workplace. After all, the employees know that the SO has the ear of the boss. Employees fear for their job and their productivity suffers. When a CEO or boss allows his or her significant other to negatively impact the work environment, employees have few options available to them. Is the significant other a part of the company? Or is this significant other employed elsewhere? What potential problems are occurring due to the SO? Is there a company policy about relationships? Depending on the situation, you may feel comfortable speaking directly to the boss who’s SO is getting out of hand in the workplace. Be sure to frame the conversation with the assumption that your boss wants be professional in the workplace. The point is to gently inform your boss that you think there’s problem. If a manager is dating an employee, suggest that the employee is switched to a different supervisor. This will protect both manager and employee from damaging assumptions. After all, impartiality is difficult when dating is involved. A SO who is negatively impacting the work environment without working at the company creates a complicated problem. Approach your boss and direct his or her attention to the importance of professionalism. If the relationship is new, your boss might not be willing to see the problem. If the conversation with your boss goes poorly or nothing is done to resolve the problem, you will need to meet with Human Resources. In this meeting, outline how this dating relationship is negatively influencing you, the team, and the productivity. This is the time to elaborate on the details of the situation. Employment law does its best to maintain a decent level of protection for employees in the workplace. And the law does obligate employers to be responsible in certain situations with non-employees, third parties, or customers. Therefore, it’s important for you to recognize that your boss’s significant other is causing a hostile work environment, discrimination, or workplace harassment. In some situations, someone who is not employed by your company harasses you. This can be a customer or third party worker, potentially a significant other of your boss. Harassment can be physical, sexual, or emotional. Although not all circumstances will warrant a lawsuit, an employment lawyer can help determine what your legal options are. When the employee complains to the employer, it is the responsibility of the employer to solve the problem or make a change that protects the employee from the harassment. If the company fails to take these measures, the employer may be liable for the non-employee’s actions. This can be especially awkward when the person causing the harassment is allegedly the boss’s significant other. If you are fired for reporting harassment, recognize this action as possible retaliation for pursuing your employee rights. Lucy waits on tables at a well-known chain restaurant. Every Thursday, the same customer comes in and sits in her section. He speaks sexually to her and promises to tip her well if she performs various sexual acts. Lucy reported the behavior to her manager and requested that another waiter serve the man. But, she’s not switched out. When she finds the customer waiting for her after a shift, Lucy contacted Human Resources. Nothing was done. Fearing for her safety, Lucy contacted a lawyer and filed a lawsuit. Determining whether or not your situation will hold up in the court of law can be a complicated process. An employment lawyer studies each situation through the lens of employment law, recognizing violations of employee rights. Consult a lawyer to discover your legal options. Don’t hesitate, talk to an attorney: (412) 626-5626 or lawyer@lawkm.com.